In lieu of flowers memorial donations may be made to Dog’s Nation and left at the funeral home. Billie Kay Basinger, age 66, of rural Harwood, Missouri, passed away at KU Medical Center in Kansas City, KS, on Thursday morning, January 22, 2015. Billie was born July 13, 1948, at Picher, Oklahoma, the daughter of William and Opal (Parke) Pippin. Billie attended school in El Dorado Springs, graduating with the class of 1966. She received her BS in Education and MS in School Counseling from Central Missouri State, in Warrensburg. Billie married Stephen R. Fowble on December 21, 1967. To this union one son was born. She married Bill Basinger in Blue Springs, MO, on December 31, 1985. He passed away in 2002. Billie’s passion for writing and literature led her to teach Junior High English. Her desire to help students in their personal lives and career choices prompted her to become a high school counselor, with all those years at Grain Valley Jr./Sr. High. It was there Billie “BB one” met, and developed her lifelong friendship with across-the-hall teacher, Bonnie Bartels “BB two.” Billie could recall the names of each student she ever taught or counseled. With a smile or a shake of her head, she would tell you something sweet or funny about them. Billie received the Greater Kansas City Area Award for School Counselor of the Year just before her retirement from Grain Valley. 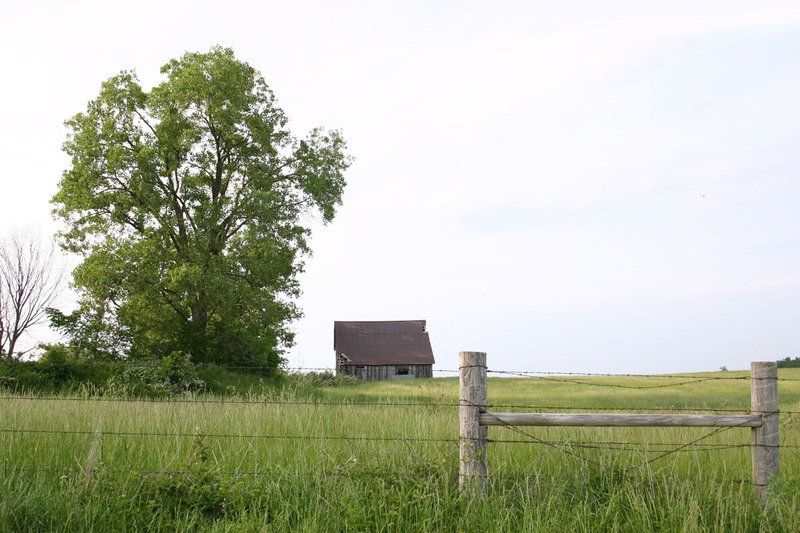 Upon retiring, Billie moved to her farm in rural Harwood, MO. Retirement allowed her to spend more time with her family, especially the nieces and nephews and their families who were so dear to Aunt B or “BB.” She loved them with the ferocity of a mother tiger. Her love of animals was also intense. She took in any strays that crossed her path and even gave first names to her cows. Being outdoors in the Ozarks was her heaven on earth. Billie attended Community Church of El Dorado Springs. She knew that an even greater heaven lay ahead for her, as she battled cancer. A need to help children resulted in Billie’s accepting a part-time counseling job at Roscoe Elementary School, which she held until the time of her diagnosis. Preceding Billie in death were her husband, Bill; her parents; two sisters: Betty Hill and Faye Nielsen; and one niece, Linda Pinkman. Survivors include her son, Justin Basinger of Harwood, MO; a sister, Helen Miller of El Dorado Springs, MO; a brother, Ken and Cindy Pippin of Geneseo, IL; sister-in-law and brother-in-law, Linda and Charlie Prough of El Dorado Springs, MO; one local niece, Jenny and Mike Spencer and family of El Dorado Springs, MO; and loving nieces and nephews living out of the area: Debbie, Donald Wayne, Vickie, Tracy, Kelly, Stormy, and Sean and their families. Funeral services for Billie Basinger were held on Saturday, January 24, 2015, at 2:00 p.m. at Bland-Hackleman Funeral Home. Rev. Brent Bland officiated. Burial followed in the El Dorado Springs City Cemetery under the direction of Bland-Hackleman Funeral Home. Pallbearers were Curtis O’Doniel, Jonathan O’Doniel, Donald Wayne Hill, Mike Spencer, Dallas Craft, and Devin Kindle. Honorary pallbearers were Dillion Hill and Logan Spencer.